Calculators are not meant to replace the mathematical computational ability of students; rather, they are powerful tools if appropriately used. 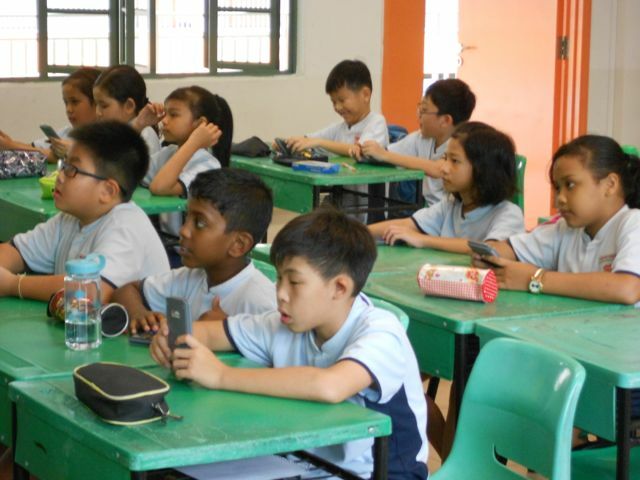 Targeted at Primary 5 students where the calculator is used in the regular curriculum, by equipping students with the skills of using the calculators to stretch their thinking skills in line with mathematical problem solving, the central focus of the mathematics curriculum in Singapore. Introduces students to the use of calculators in solving problems and doing investigations by observing patterns and generalising their findings. Aims to make exploration part of students’ habits of mind in learning mathematics in a fun manner. From training of the teachers, calculator activities for the students to new calculators for your students, we can specially tailor a CDP package that fits your school’s needs. 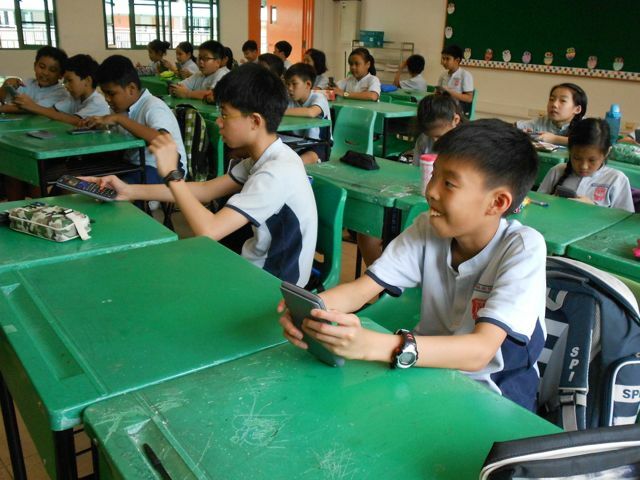 Included as part of our package, each student can receive a brand new Casio Scientific Calculator – Model FX-96 SG PLUS (together with name sticker labels so that students can label their calculators as soon as they receive them and warranty cards). 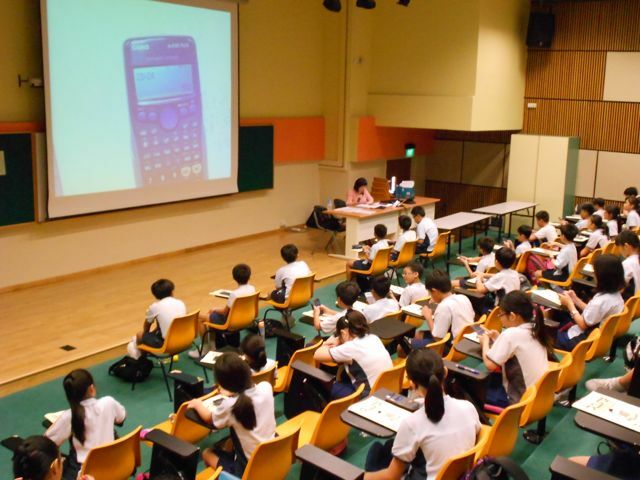 Free calculators and incentives for students under the financial assistance scheme can be arranged. We have a wide array of activities developed by well-known academics for school’s selection, hence enabling differentiated contents for different-ability groups of students.